Gasoline prices the past week in our region have been on a real roller coaster ride… but don’t blame the dealer. 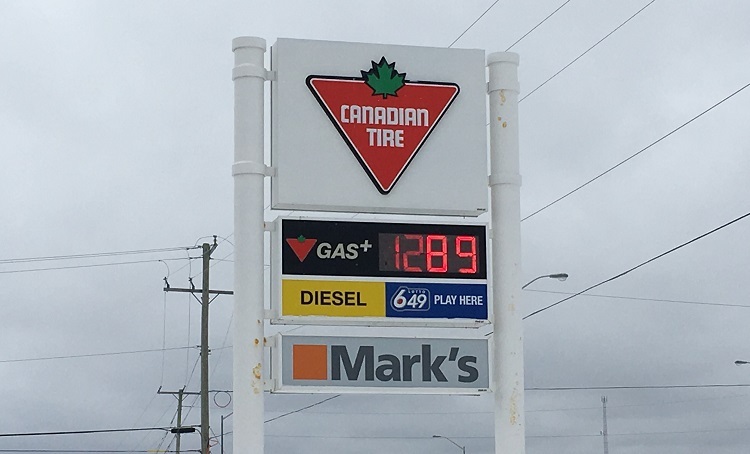 When the federal carbon tax took effect last week, the price of a litre of gas jumped by the predicted four cents per litre, and even more at some stations. Then over the weekend, the price dropped even lower than the pre-tax price. By today, it was up by as much as 20 cents from that level. 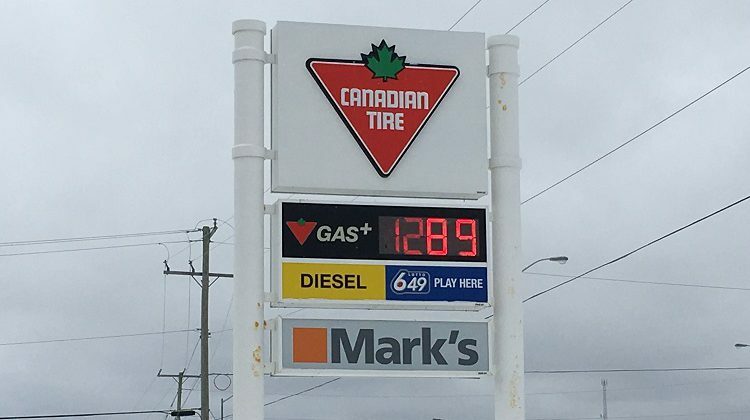 One Petro Canada dealer we spoke to says market forces were at work when the price started jumping again to start this week, even topping the price that was blamed on the carbon tax. He says station operators like himself always hear the complaints from customers. But he never sets the pump price. That is dictated to him by head office, which always says it’s due to market forces.